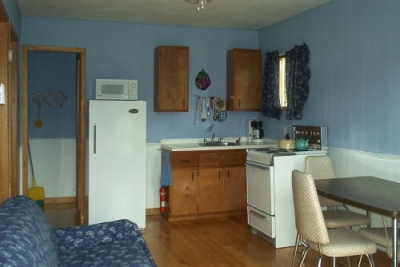 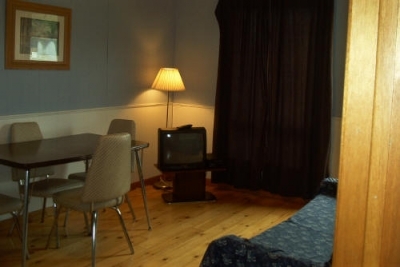 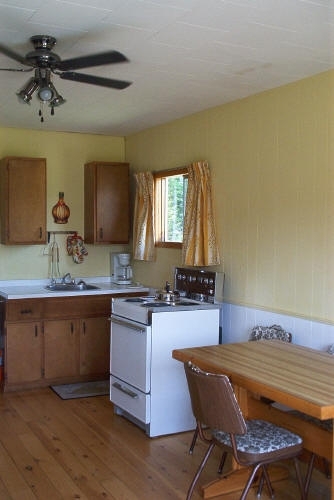 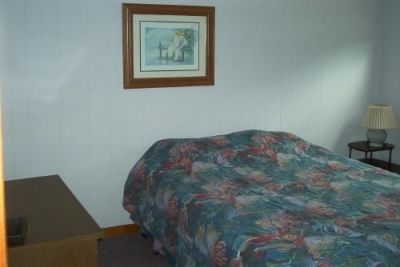 Centennial Cottages is conveniently located in the centre of PEI, approximately 3 minutes by car from the actual beach, which is pictured in our background, and 10 minutes north of the Airport in Charlottetown. 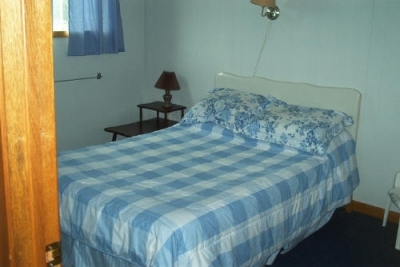 All cottage visitors have access to our heated pool, free beach pass to the Prince Edward Island National Park, WI FI Internet, laundry facilities, and free videos. 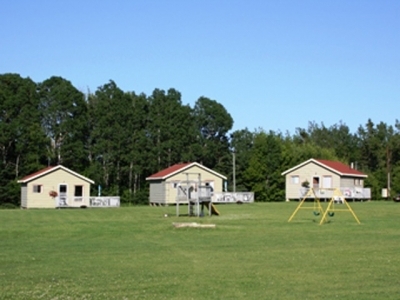 While staying at Centennial Cottages make sure you take the opportunity to enjoy PEI's beautiful beaches located on both the North and South Shores. 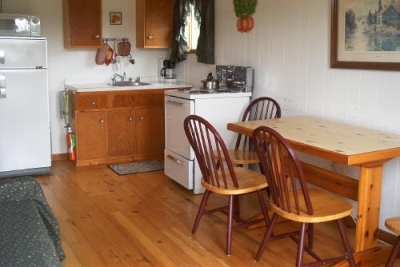 In addition to our beaches on Prince Edward Island, the cottages are located close to many attractions including golf, horseback riding, lobster suppers, fine dining, drive-in theater, live theater, historical attractions, fishing, and an Art Gallery.